Dining with Doctors a great success! The inaugural Dining with Doctors was an enjoyable evening and great success. 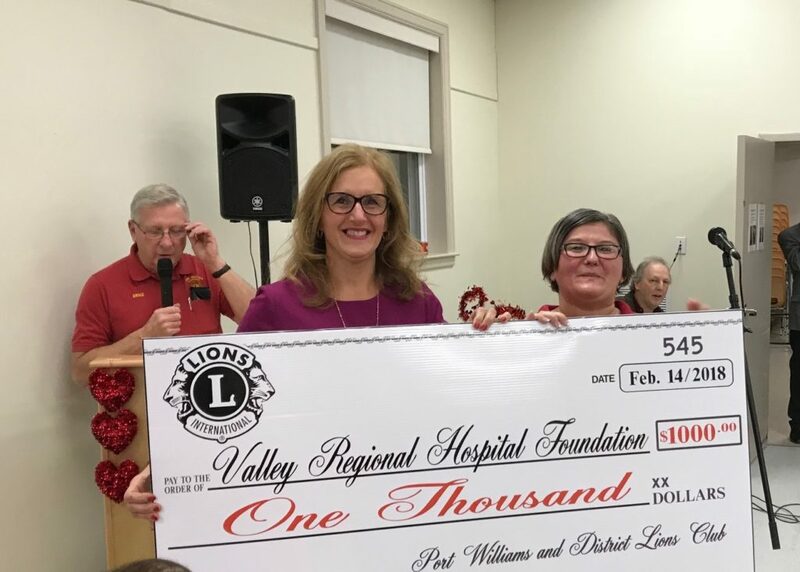 The funds raised at Dining with Doctors contributes to our spring campaign which aims to raise $123,000 to purchase two infant radiant warmers. 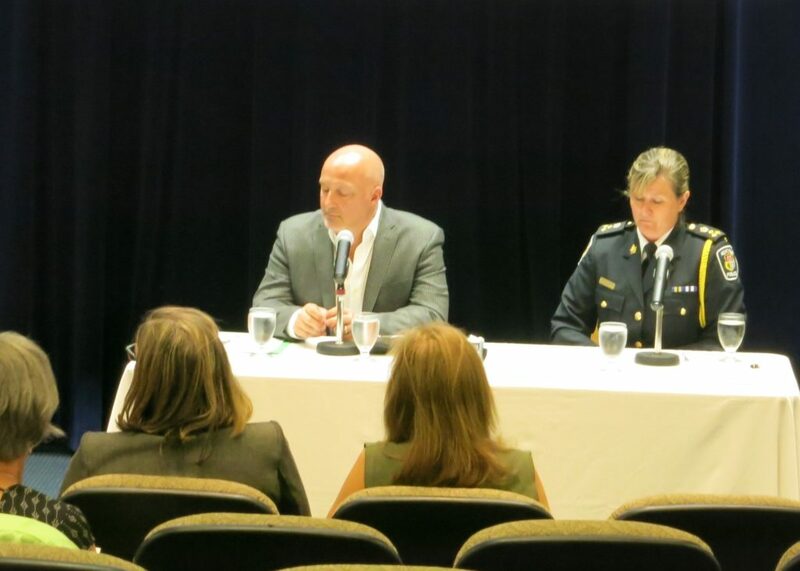 Thank you for joining us for the VRHF Annual General Meeting and panel discussion on Cannabis: The Brian and Legalization, held at the K.C. Irving Centre, Acadia University on Tuesday, June 19th. 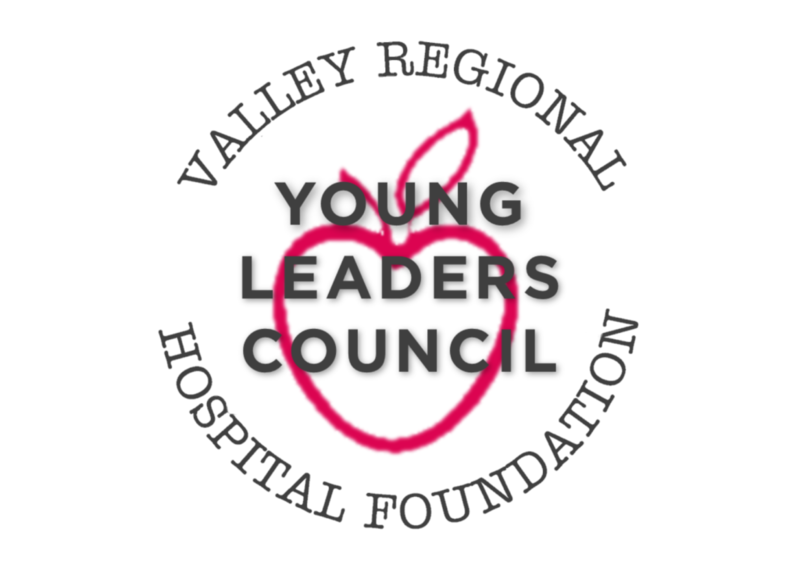 Two fantastic opportunities to strengthen health care in the Valley are now available through the Valley Regional Hospital Foundation.